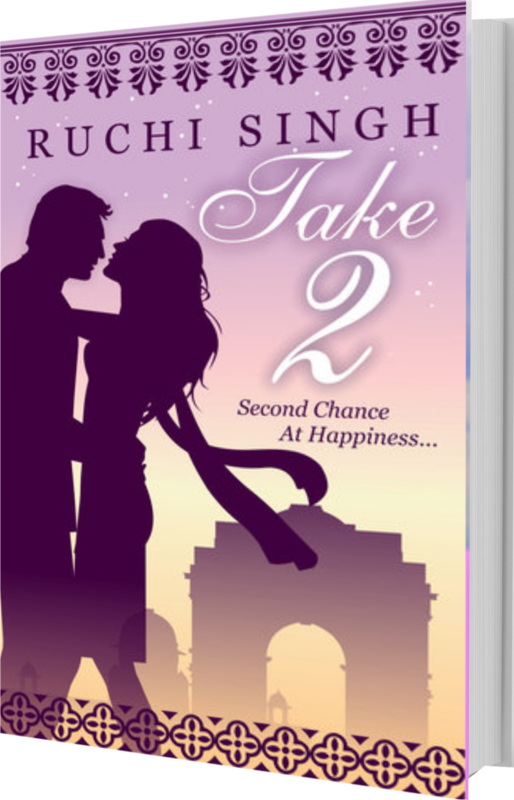 Today's Book spot light is on 'Take 2' by Ruchi Singh. Read this #Contemporary Romance and #Drama. In the tussle between ethics, fears and desires... will Priya embrace a second chance at happiness? Ruchi Singh is a novelist, and writes in two genres; romance and romantic thriller. 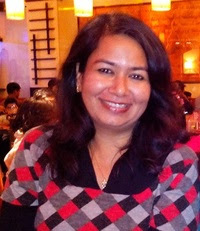 She has a degree in Electronics Engineering and has worked as Quality Consultant in the IT field. She began her writing career writing short stories and articles, which have been published on various online forums. She has been a contributing author to many anthologies and has published her first book Take 2, which is a contemporary romance with a spice of social drama. A voracious reader, she loves everything—from classics to memoirs to editorials to chick-lit, but her favourite genre is 'romantic thriller'. Besides writing and reading, her other interests include dabbling with Indian classical dance forms.